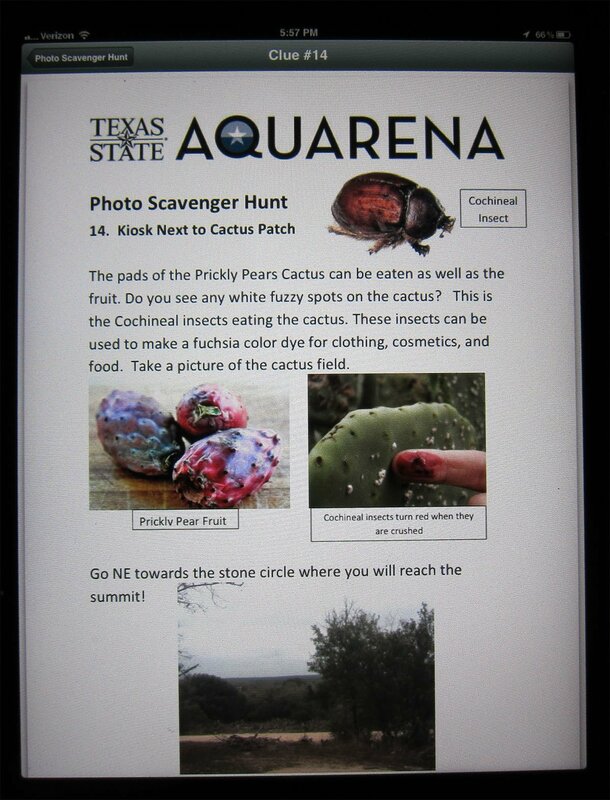 Outdoor education enhanced by use of mobile technology is the focus of a new iPad – iPhone App being developed by programmers atTexasStateUniversity. 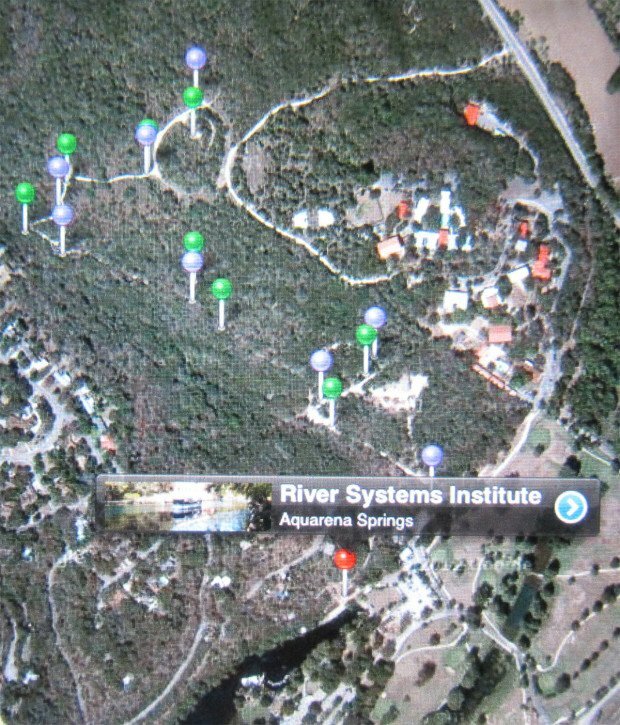 The App would be used in conjunction with watershed outdoor education at the River Systems Institute’s Aquarena Springs. The App will lead students through a watershed discovery trail on an educational scavenger hunt. As students travel the trail, their position will be constantly marked. As they reach specific education points, they will be able to access new information on their handheld mobile devices. Each outdoor education station delivers both an educational message and a clue pointing to the next educational way point. Researchers at the River Systems Institute are developing new ways to connect students with water. 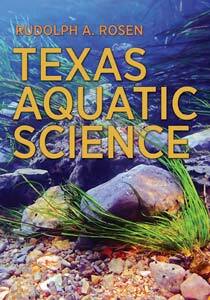 Use of mobile technology in outdoor education and other technology enhancements are part of a research effort in outdoor education, focusing on the unique environment of the San Marcos springs, which includes an entire watershed immediately adjacent to the springs, a wetlands education area, a lake, and a headwaters river.